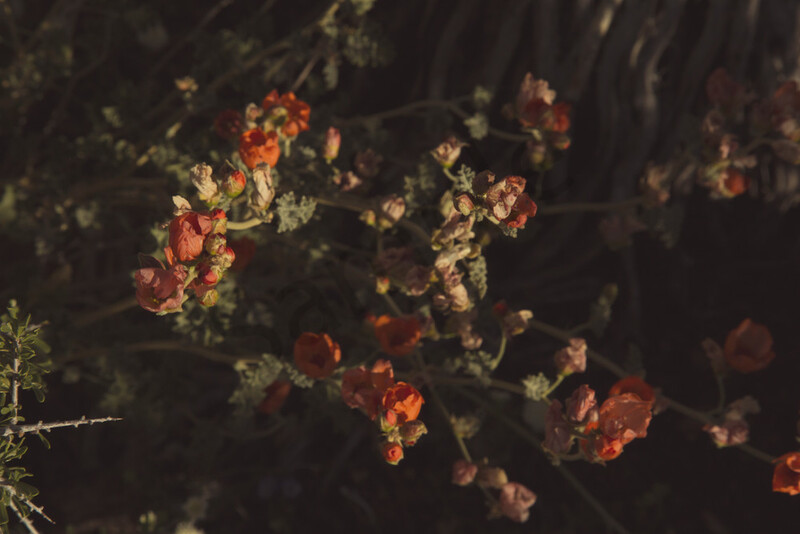 Up early to catch the amazing blooms of Joshua Tree National Park, I came across these beautiful flowers. Some petals just catching the sun and some still in darkness. I loved what was hidden as much as what could be seen.